I read this article and found it very interesting, thought it might be something for you. 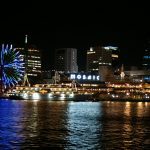 The article is called 5 Reasons to Go Kobe Harborland and is located at http://trip-n-travel.com/listicle/10553/. 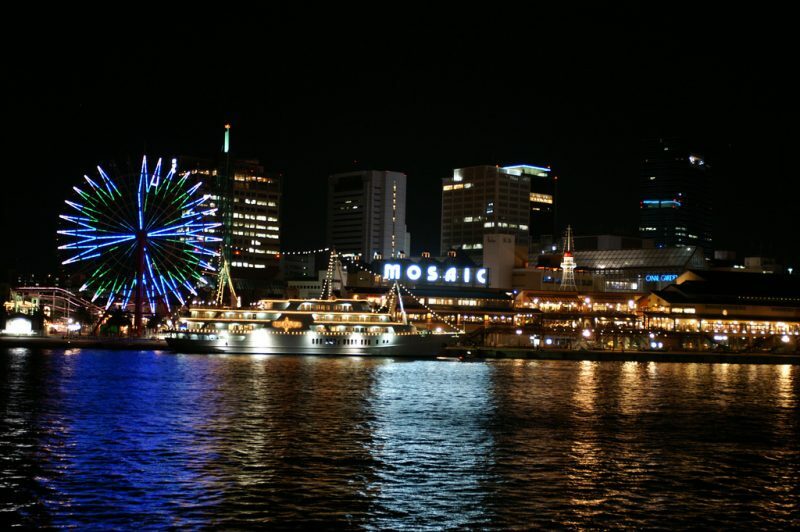 Kobe Harborland is an entertainment area next to the Kobe waterfront. It is a popular site for tourists and locals due to its picturesque scenery and proximity to the sea. 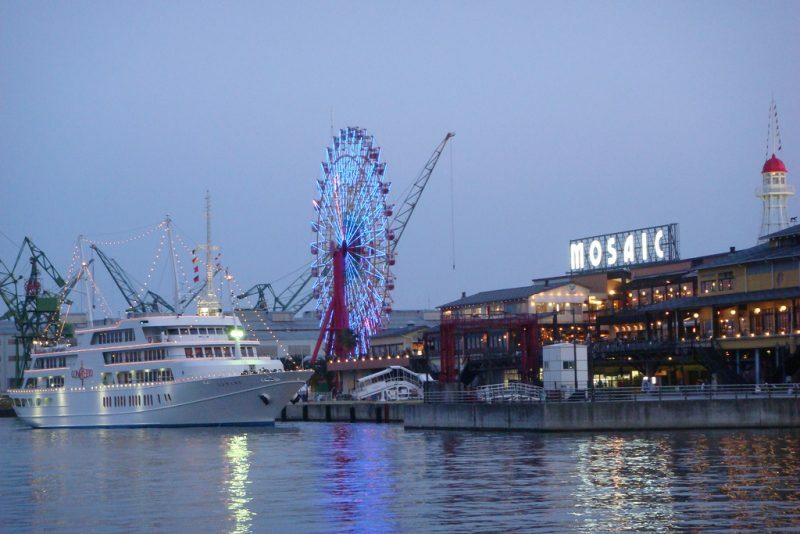 Check out these 5 reasons you should come to Kobe Harborland. Kobe Harborland has many promenades and walking paths. 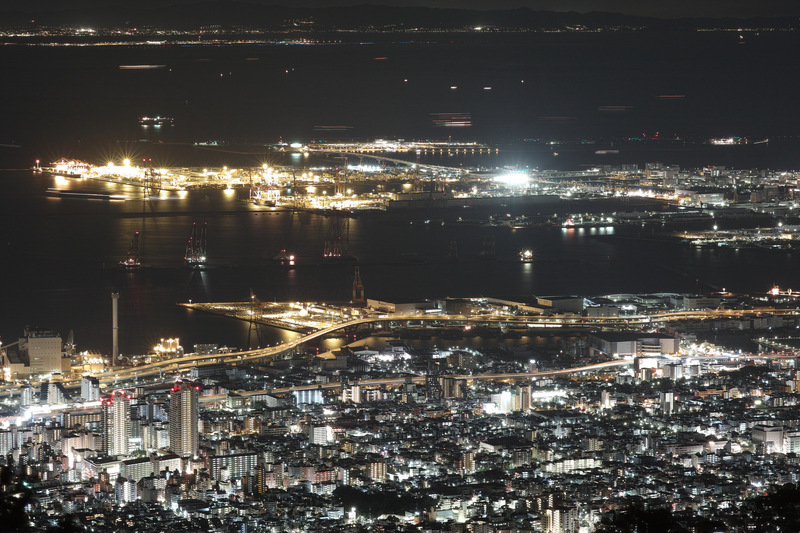 While you take a relaxing stroll, you can take in the great view of Kobe Harbor. It is a beautiful and calming sight. Definitely a worthwhile activity to breathe in some fresh sea air! 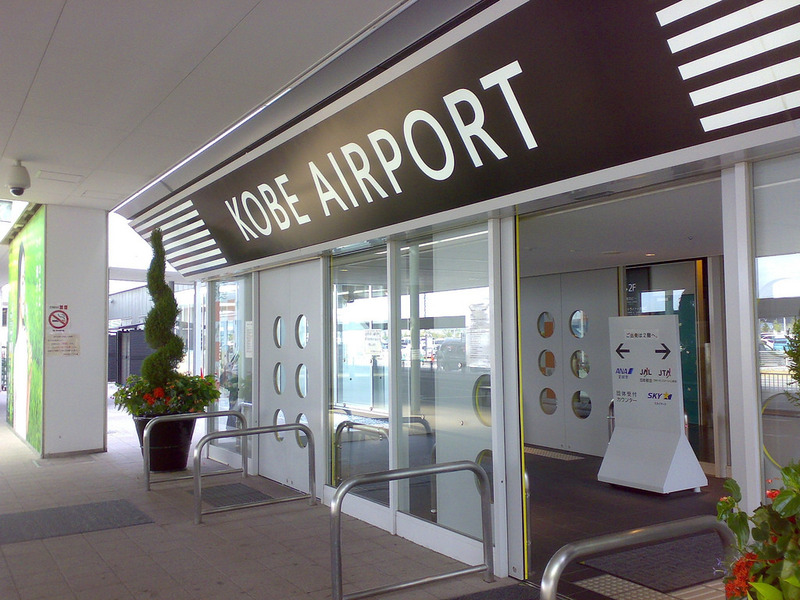 If you want to impress your date, bring them to Kobe for a night out. You can take romantic walks by the sea, watch a movie, or go shopping. There is even a green post box called “Love’s Post Box”. This box was put there to bring attention to the high number of marriage proposals at Kobe Harborland and recognizes it as a sacred spot of romance. Couples often take photos here, hoping it will bring good luck to them. Harborland is at its most beautiful during the night time. The Gaslight Street is a walking street where there are many gas lanterns that light up at night. 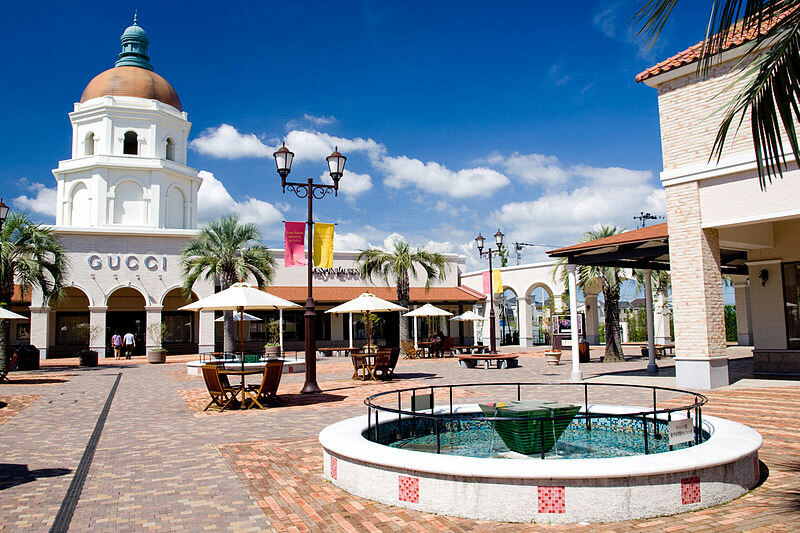 It adds to the area’s romantic atmosphere. The lights are in many different shapes, such as sailor’s caps and flower petals. If you are looking for something unique to wear, check out Mosaic. 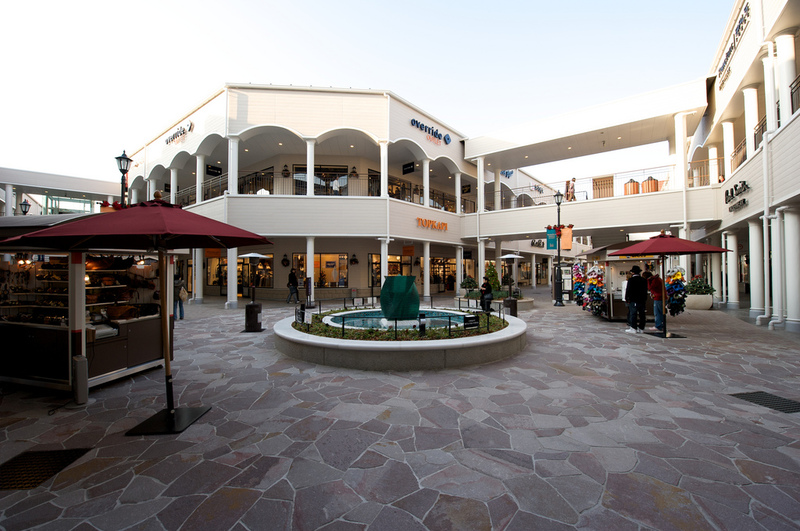 It is a shopping complex at the waterfront that has many small fashion boutiques and delicious restaurants. The location is ideal since it overlooks the harbor. There is even a ferris wheel for those wanting to have another view of the area. Many restaurants at harborland are in history late 19th century brick warehouses. These face the sea and used to store cargo from all over the world. Go back in time and take in the gorgeous architecture and sea views here! 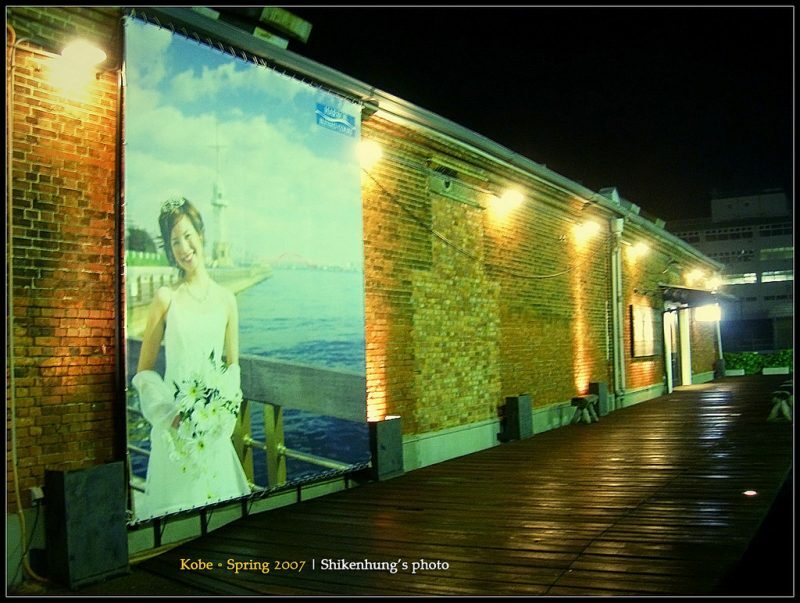 Kobe Harborland is a romantic lover’s paradise and a wonderful, relaxing place to see. Definitely check it out when you are in the area!